WigSalon: The Best Wigs of 2013!! The Best Wigs of 2013 are here! 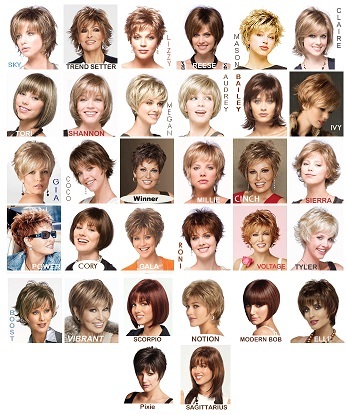 With over 100 winning styles selected by our clients, you'll be sure to find a well-made wig that works for you. At WigSalon , we know that finding you the right wig is more important than showing you a lot of wrong wigs. The simplicity of seeing the world's best wigs all on a few pages is very educational. It's another way WigSalon makes wig shopping easier and smarter. And you'll save even more with your VIP discount.